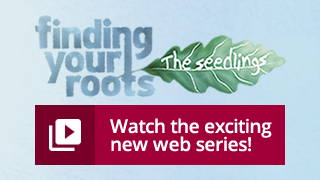 In this episode, three guests each learn about a grandparent whose real identity and background had been a mystery to them. 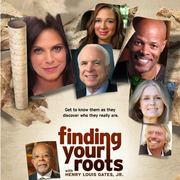 Along the way, two of them also discover that their close relatives were on the wrong side of history. Christopher Walken, who grew up never meeting or even knowing the name of his mother’s father, learns that he was a Scottish felon who served prison time in the 1880s. 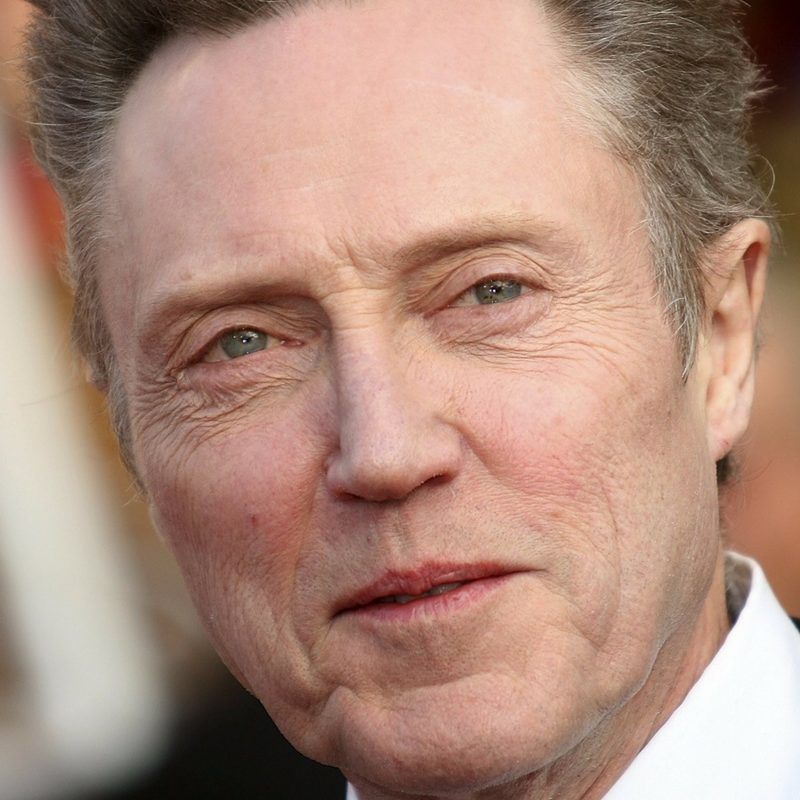 Walken also learns about his paternal uncle, a German baker who served in a notorious Reserve Police Battalion that helped perpetrate the Holocaust. 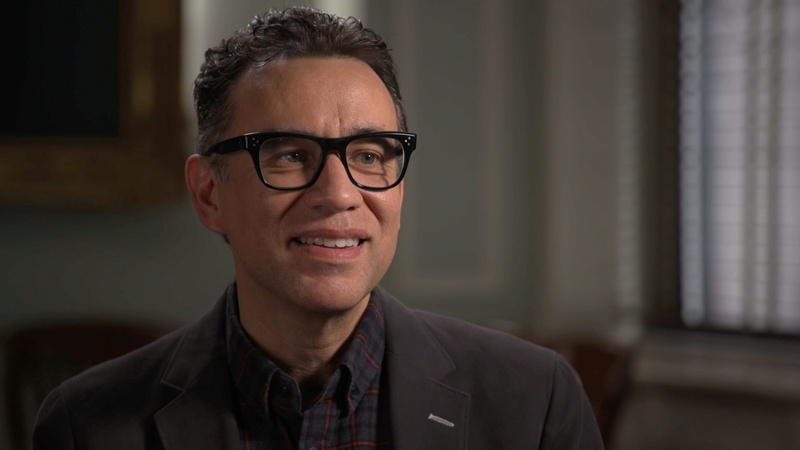 Fred Armisen, too, discovers an unexpected connection to Nazi Germany as he sees evidence that his grandfather — a man he’d thought to be a Japanese dancer — had a much more complicated life than he’d ever imagined (he not only entertained German combat troops, possibly as a spy, but he also concealed his Korean ethnicity). 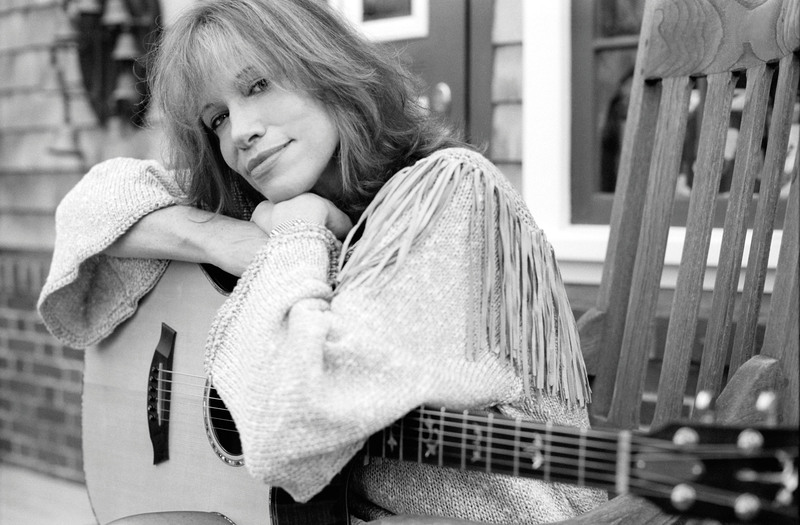 Carly Simon learns the surprising ethnic identity and hidden Cuban past of her own mysterious grandmother, a woman who reinvented herself so often her true name was nearly lost to history. Each guest comes to see his or herself in a new light based on these freshly revealed facts about their intimate kin.